You are here: Home / FREEbies / FREE Game Of Bowling! On August 12-13, from 8:3 AM to 5:30 PM only! 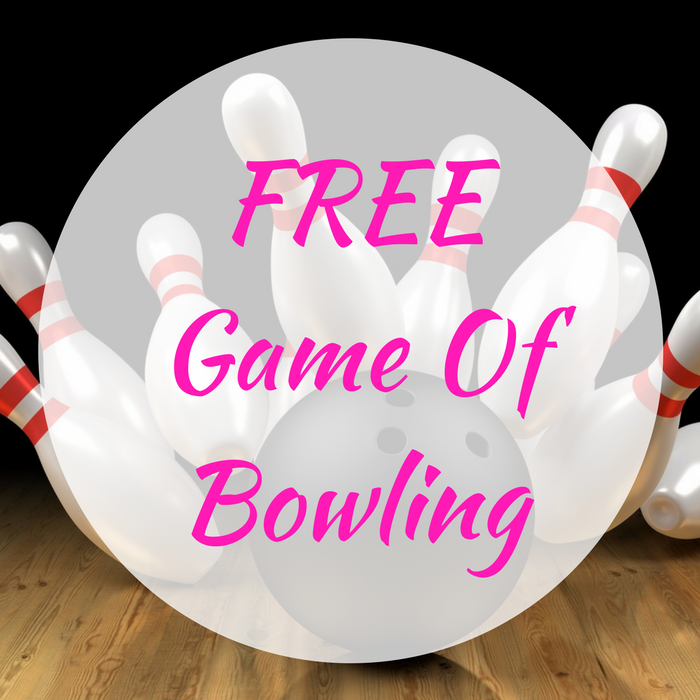 Participating Bowling Centers are offering a FREE Game Of Bowling! Head over to the center near you and just fill out this form to get your FREE game coupon! It’s going to be a fun-filled weekend for you!